Home / Adventure Gear & News / WHEELNERDS! 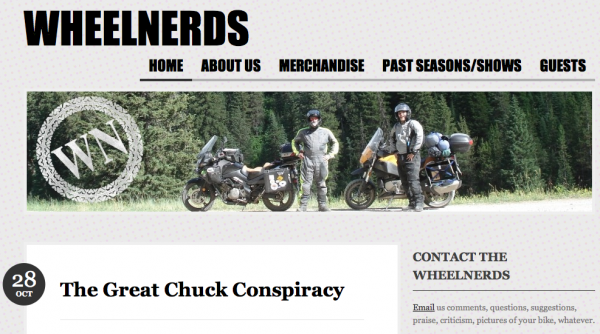 Todd & Chuck, hosts of the popular motorcycle podcast Wheelnerds, kindly pointed some vistors our way via their most recent podcast titled “The Great Chuck Conspiracy” (NSFW). Check it out and subscribe via iTunes. 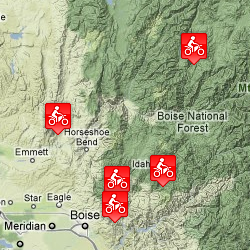 So what do you think… should we add a Starbucks Locator overlay on our destination map?